There are many possible situations in which a property owner may need asbestos services in Dana Point CA. For instance, you may be required to get testing and inspections as part of a Phase I or Phase II environmental assessment. 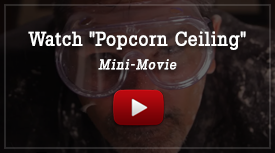 Home renovation projects are another common impetus for getting an inspection or testing, since you need to determine if materials like flooring, acoustic ceiling tiles, or popcorn ceiling contain asbestos before disturbing them. If any kind of asbestos-containing materials have been detected on your property, H2 Environmental can take charge of the situation. We can help you assess the risk level they pose and provide asbestos services in Dana Point CA designed to eliminate that risk. Only professionals should handle or disturb asbestos-containing materials because asbestos fibers are very dangerous when inhaled. 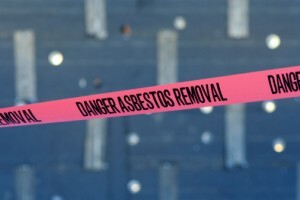 Getting professional asbestos services in Dana Point CA helps ensure that proper safety and cleanup protocols are followed, so you can enjoy a clean, safe environment once the asbestos-containing materials have been removed.